New Ad Campaign created by Jessica Lovina O’Neill! BraaaaAAApPPPPP!!! 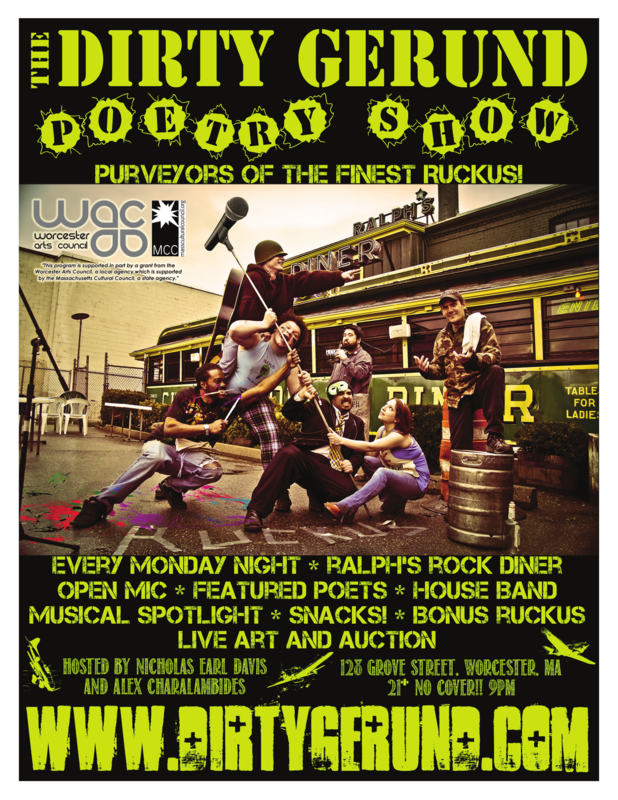 | Dirty Gerund at Ralph's Rock Diner! « Monday! 4/25/11 DG stays local sorta! VICTOR INFANTE FEATURES! SNEAKY MISTER SONGS! & NEW ART WRITING CHALLENGE! New Ad Campaign created by Jessica Lovina O’Neill! BraaaaAAApPPPPP!!! This entry was posted on April 26, 2011 at 5:44 am and is filed under Uncategorized. You can follow any responses to this entry through the RSS 2.0 feed. You can leave a response, or trackback from your own site.